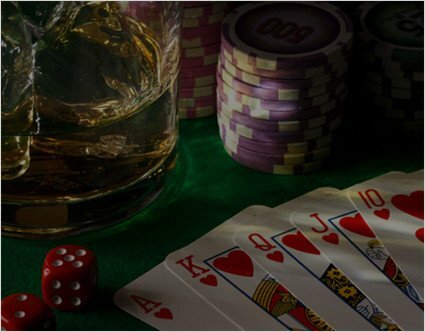 The purpose of this poker guide is to help you understand how to use our poker bots in real money Texas Hold’em games, by choosing the best poker tables, using proper bankroll management, and using a hopper. Hydra is a really advanced Hold’em Poker bot. Our pokerbots play the game for you. A lot of people come to our site, who are completely new not just to botting, but to poker and its rules. This guide will help you get started and start crushing the online poker world! 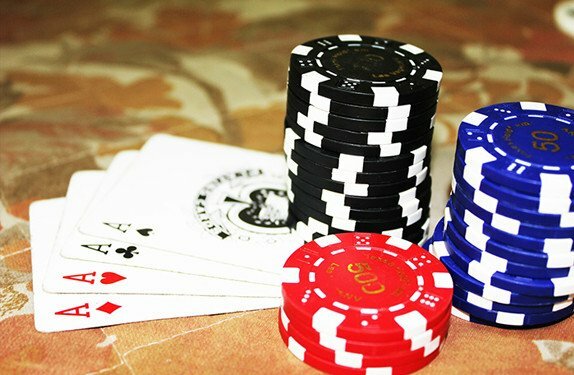 Choosing the correct type of game for each poker bot is one of the most important ways to success! Each bot will be specific, but here is a basic breakdown of what to look for. When using a tournament (MTT) poker bot like Abaddon or Odin, you should be selecting games with regular to deep starting stacks (50+bb), with normal blind structure (10 min+), although they do play well in turbos also. Make sure to select non rebuy games as well. When using a Sit-n-go(Sng) poker bot such as Poseidon, Orthrus, or Athena, you should be selecting games with regular to deep starting stacks (50+bb), with normal blind structure (8 min+), and 9-10 starting players. Cash game poker bot table selection should be full ring for Werewolf (coming soon) and shorthanded (6 Max) for Medusa. Buy in for 100+ big blinds. Using a hopper can help select the best and most profitable tables. 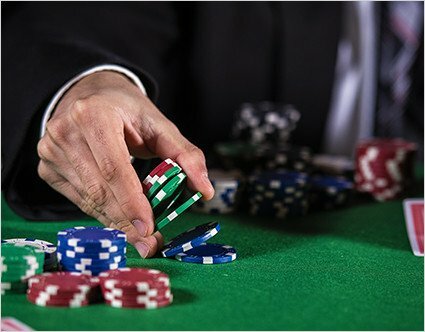 Cash games are the best for earning rakeback and bonuses as it generates the most rake. Hydra can play short-handed tables (6 max) or full-ring tables (9 or 10 max). Medusa is designed for 6 max games. In 6 max cash games, the variance can be higher, aggression and VPIP tend to be higher, and you will see far more hands generating much more rake. Werewolf (coming soon) is designed for 9 max games. In 9 max cash games, you will see a variety of different styles of play. There will be rocks (Ultra tight players), Tags (Tight aggressive players), Lags (Loose aggressive players), etc. We design all our poker bots to use Poker Tracker 4 to get stats on opponents, and adjust the play accordingly. Always start to play on micro limits (NL2 – NL10) if you are new to botting and move your way up once you start reaching the bankroll required (check our bankroll guide below). If you you are looking to get big payouts with little investment, then we suggest playing large field tournaments. These games consist of multiple opponents, with multiple tables, where about 10% of the field is paid out. Tournaments have low rake and can yield very high payouts. They do take the most time to complete, but we consider them the best starting point for newbies in the poker botting world. Always make sure your follow proper bankroll management (scroll down for the guide) when selecting games to play. Also stick with non turbo, non rebuy tournaments as our bot plays best on those and variance is lower. We currently have 2 poker bots designed for these types of games, Abaddon and Odin. A sit and go tournament is a poker game with usually 2 to 10 players which takes between 20 and 60 minutes. Payout is typically between 2 and 3 players, although there are double or nothing sngs that pay half the field, double the investment. Sitngos come in a variety of forms, and choosing the correct type for the profile you are using is critical for success. To name a few of these types: Double or Nothing, Turbo, Spin and Win, Hyper Turbo and Standard.Hydra caters to different types of sngs using the Independent Chip Model (icm) with poker bots such as: Poseidon, Athena (6 Max Sit n go), and Orthrus (10 man Double or Nothing). Please be sure to select the correct profile with the correct sng. A hopper (also known as a loader or table opener) is used to automate the process of selecting and opening games for the Hydra poker bot to play. Inside of the hopper application, you can set configuration options to choose what kind of game types you want to play (Sit And Go’s, Cash Games, Multi Table Tournaments for example) and select how many games you want to play. When your stack size grows to a defined threshold, the hopper will sit you out of the game or close the table for you.